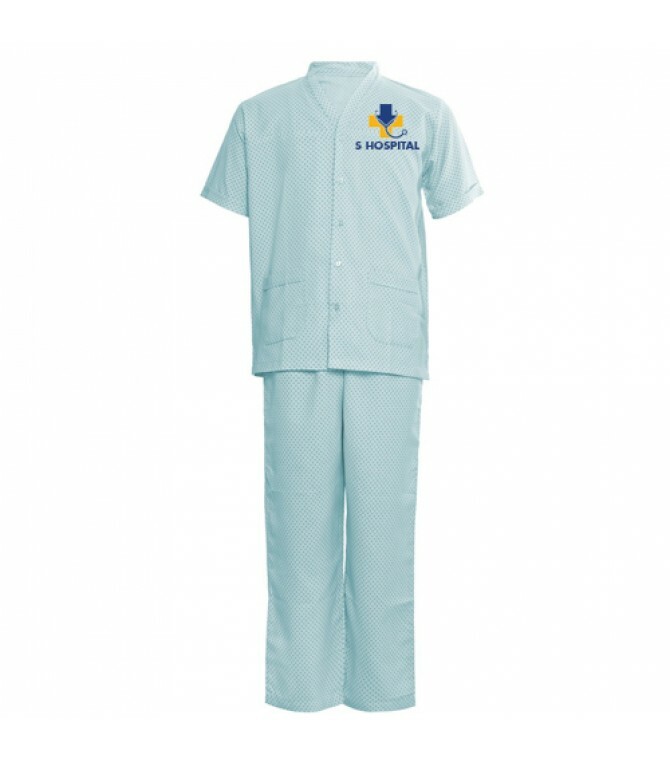 This patient sensitive and provider friendly gown allows professionals to focus on patient care rather than worrying about clothing limitations. Our snap sleeve gown is ideal for patients requiring an IV and our reinforced telemetry access with a pocket for leads or personal items integrated into the design is ideal for heart monitoring. 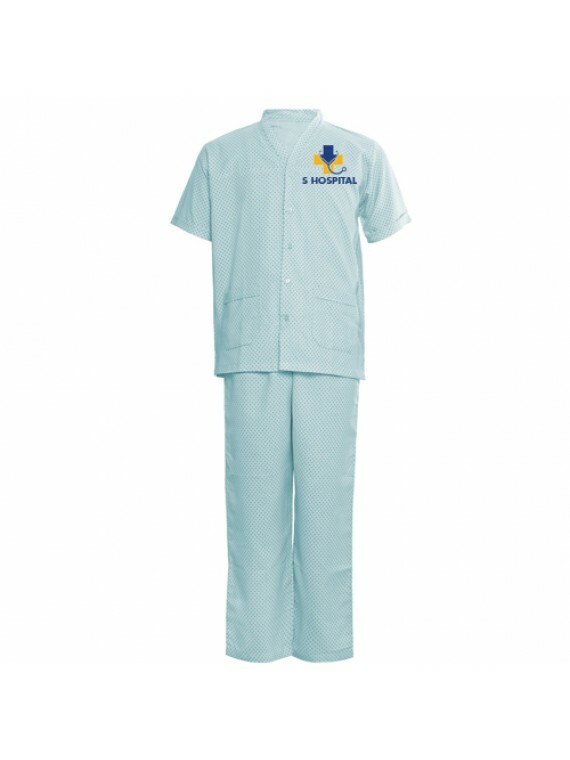 uniformtailor.in is the biggest manufacturer and supplier of Unisex Patient Gown in india.